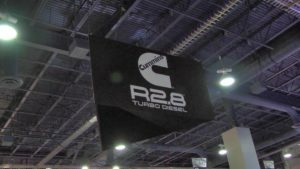 At the 2017 SEMA Show, Steve Sanders of Cummins Repower shared the latest developments on the R2.8L diesel crate engine. The engine has launched in the market since last year’s SEMA Show, and the Cummins booth featured unique display vehicles. The booth traffic was huge, and this engine is of keen interest to 4×4 light truck owners! Mating the R2.8L diesel engine to various chassis and transmission options has also kept Advance Adapters busy. Advance Adapters brought its latest products and new developments to the 2017 SEMA Show, including updates on the R2.8L diesel swap options. 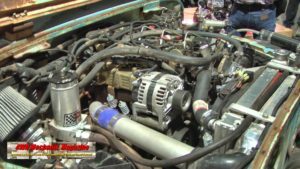 Steve Roberts shares the Cummins R2.8L diesel crate engine swap from an Advance Adapters perspective. 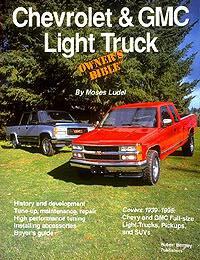 Learn about the latest 2.8L Cummins developments and added features. 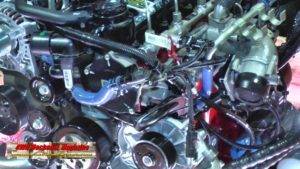 Our two HD video interviews highlight the Cummins diesel engine swap strategies. From the Ultimate Adventure Jeep CJ-6 to an ultra-sanitary Toyota FJ79 Land Cruiser conversion, the possibilities seem endless! 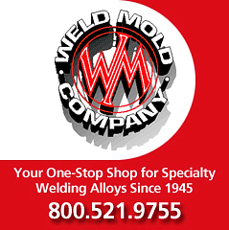 Note: For additional Cummins R2.8L diesel crate engine details and URL posts since last year’s 2016 SEMA Show interview with Steve Sanders and Steve Roberts, see our 2016 SEMA Show interview videos and the enthusiast/consumer ‘Q&A’ posts since last year: https://www.4wdmechanix.com/advance-adapters-and-cummins-2-8l-diesel-engine-conversion-for-jeep/. 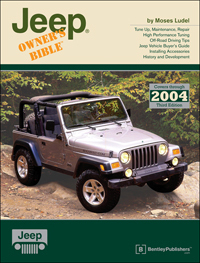 The Cummins R2.8L Crate engine is a sensation among light 4×4 owners. The engine package has launched in ready-to-install form and was the centerpiece for Cummins at the 2017 SEMA Show, Las Vegas. Steve Sanders from Cummins Repower brings us an update and further details in our live video interview. 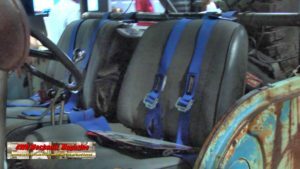 Advance Adapters is enthusiastically developing products and sensible ways to install the Cummins R2.8L diesel engine into Jeep, Toyota, classic Ford Bronco and other 4×4 light trucks. 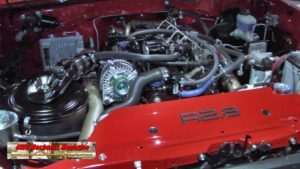 There are many 2WD and 4WD applications for this engine as Steve Roberts shares in this interview at the 2017 SEMA Show. 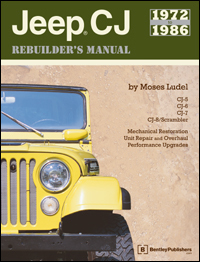 Learn about the electronically-controlled transmission prospects and adapters, including GM 4L60E/4L80E and late Ford 6R80, 6R110 automatic transmissions! 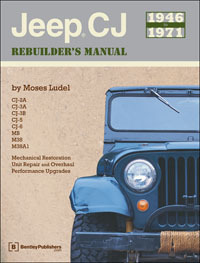 A unique R2.8L diesel swap is the Ultimate Adventure Jeep CJ-6 on a Wrangler chassis. 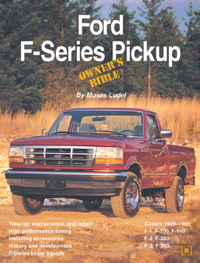 The classic body and rough-and-tumble install is a statement about this engine’s versatility. Advance Adapters furnished a Ranger Torque Splitter two-speed overdrive to fit between the R2.8L Cummins engine and a traditional SM420 GM 4-speed with compound low gear. Advance Adapters can mate the SM420 and many other transmission types to an Atlas, Dana 300, Model 18 or Spicer/Dana 20 transfer case. The busy CJ-6 engine bay now hosts a high-tech, fuel efficient and environmentally friendly Cummins R2.8L diesel crate engine! 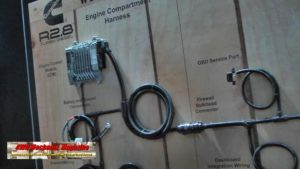 Steve Sanders walks us through the well-conceived Cummins wiring harness, ECM and electronic throttle mechanism. 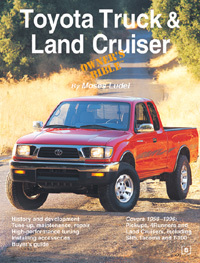 The cleanest installation of the R2.8L Cummins engine to this point is a head turning Toyota FJ79 Land Cruiser 4×4. Despite the well conceived simplicity of the Cummins R2.8L engine package, each engine installation is an individualized project that requires fabrication and powertrain savvy. The engine fits this FJ79/80 chassis with ease and attention to detail provides a “factory” look. A professional installation example!